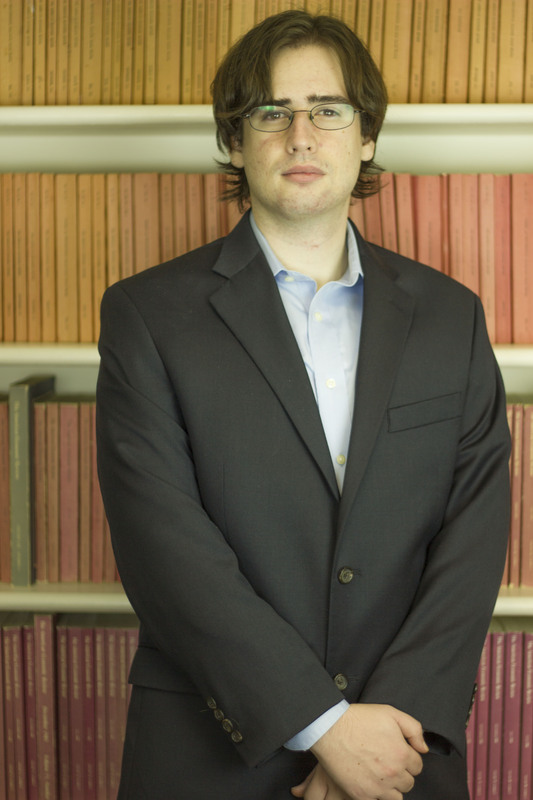 Solomon Stein is a Senior Fellow for the F. A. Hayek Program for Advanced Study in Philosophy, Politics, and Economics. He received his PhD in Economics from George Mason University in 2015, and is an alumnus of the Mercatus PhD Fellowship program. His work focuses on the history of economic thought, particularly the development of the contemporary market process tradition. Along with this work, he is also involved in assisting the George Mason University Library's Special Collections and Archives in collecting the papers of James M. Buchanan.